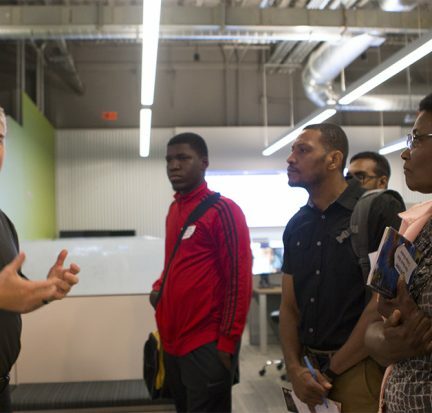 Dycom has partnered with Palm Beach State College to create a unique paid internship program that has so far brought 12 computer science students into the company’s Palm Beach Gardens headquarters. Dycom is a leading provider of construction services for the telecommunications industry. The partnership enables PBSC students to gain experience working in a large IT environment, while Dycom gains access to quality interns who have the potential to become great employees. 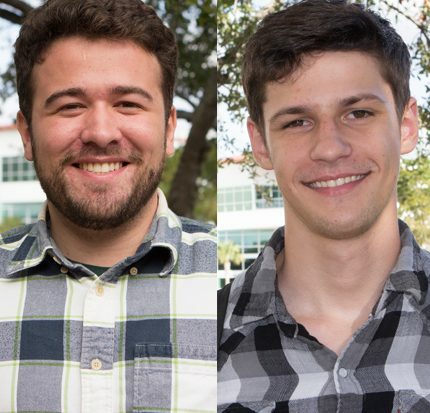 Two Palm Beach State College students, Vinicius Wagner and Lucas Michels, will soon pack their bags and head north to complete a 16-week, paid Community College Internship, sponsored by the U.S. Department of Energy. The internship runs from January to May of next year. As part of the application process, Wagner and Michels selected their preferred internship site from among the DOE’s 15 laboratories across the country.